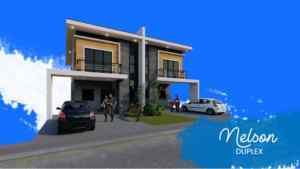 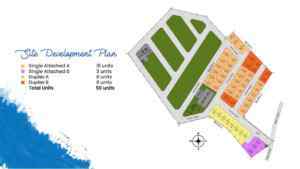 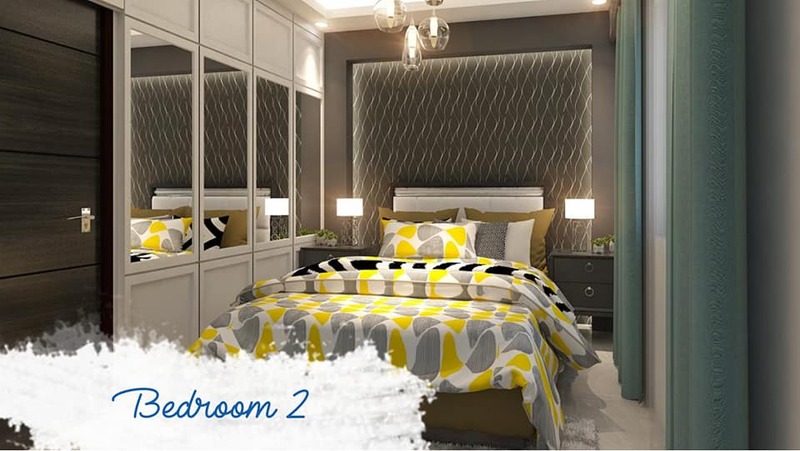 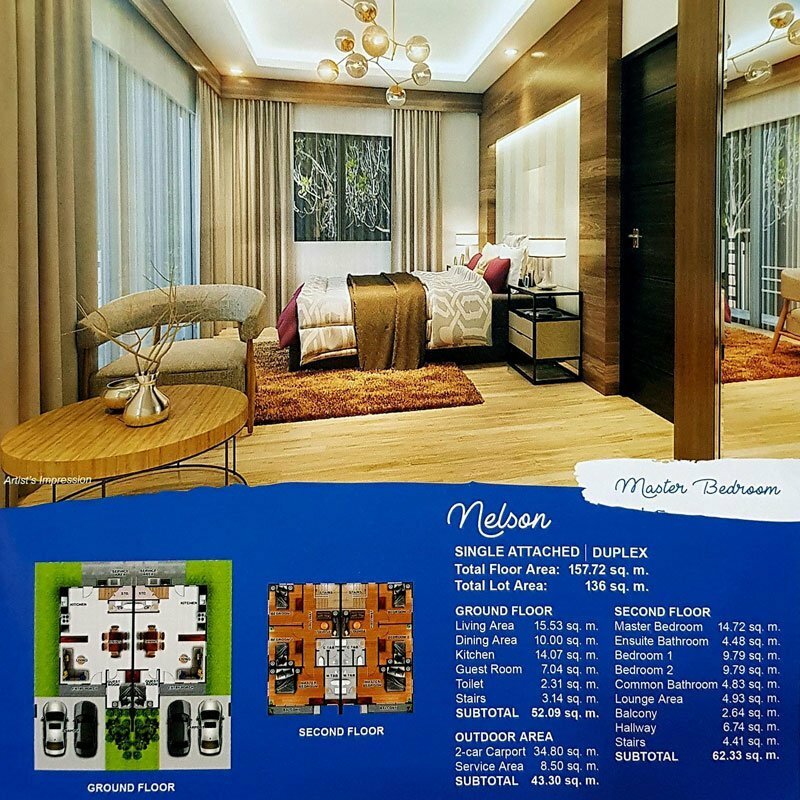 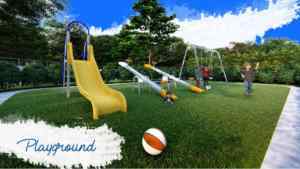 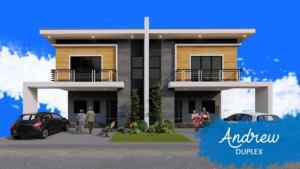 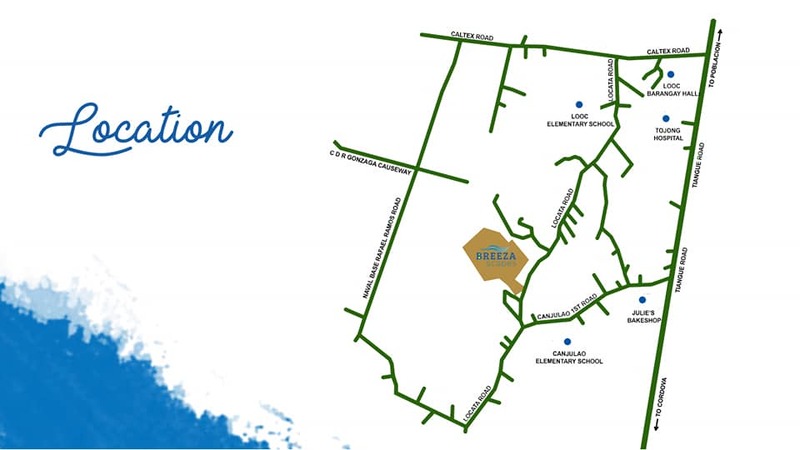 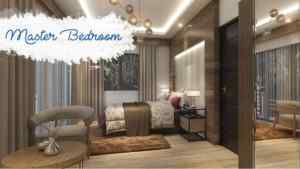 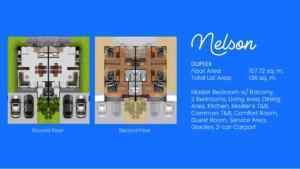 Breeza Scapes Mactan a new subdivision soon to rise in Lapu-Lapu City. 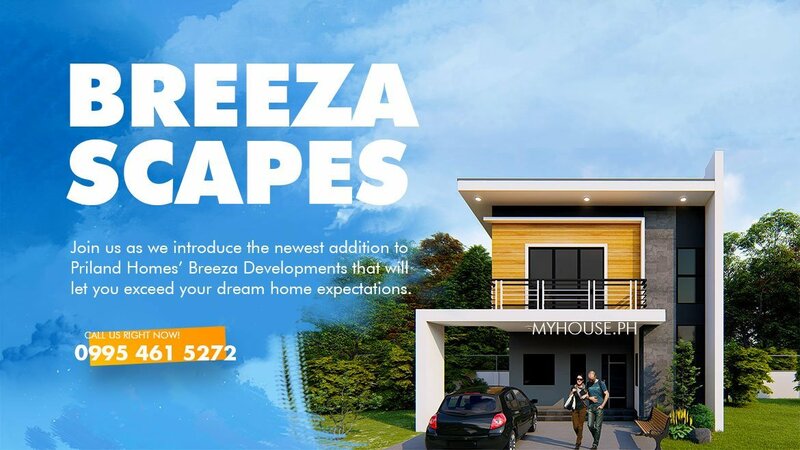 The first 25 buyers of Breeza Scapes is discounted of 5% of the total price. 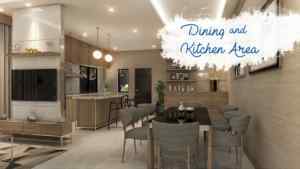 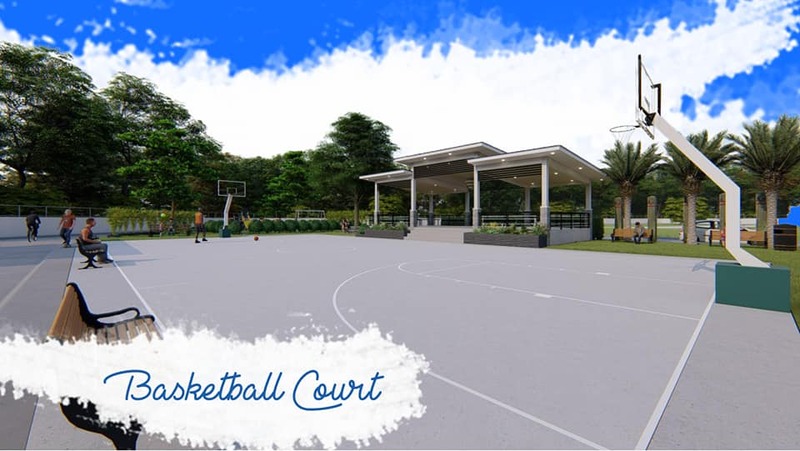 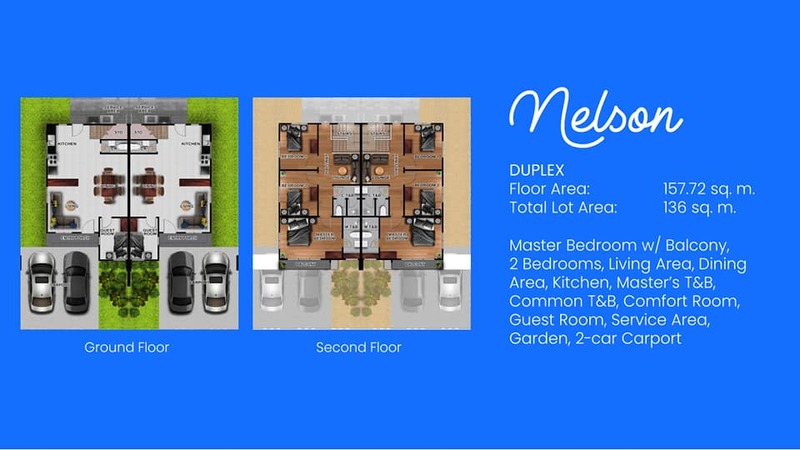 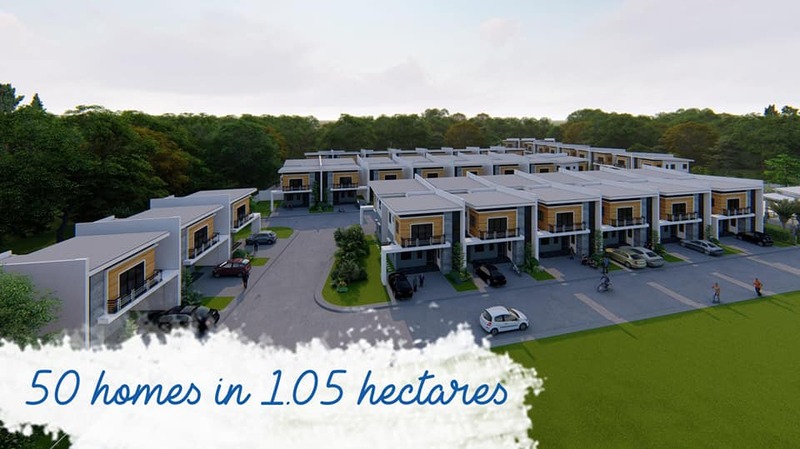 A low – density community with wide open spaces, Breeza merges exclusivity and comfort. 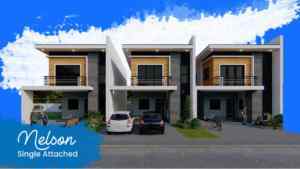 Breeza Scapes can be more than your dream come true. 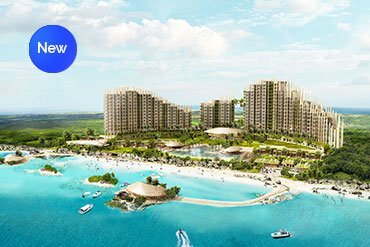 It’s island living above and beyond. 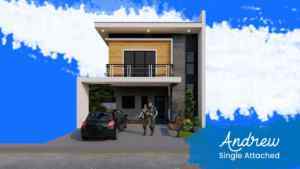 A modern-inspired design of houses where exclusivity and comfort are merged. 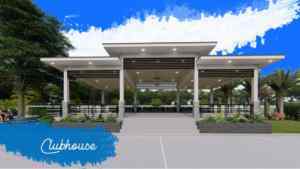 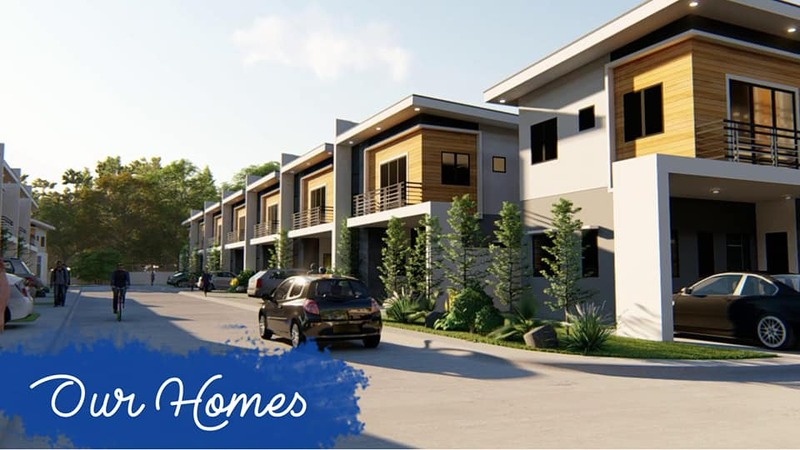 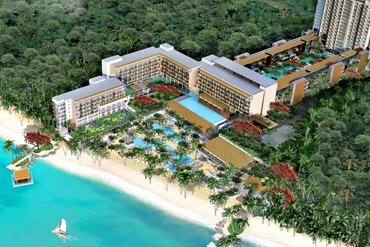 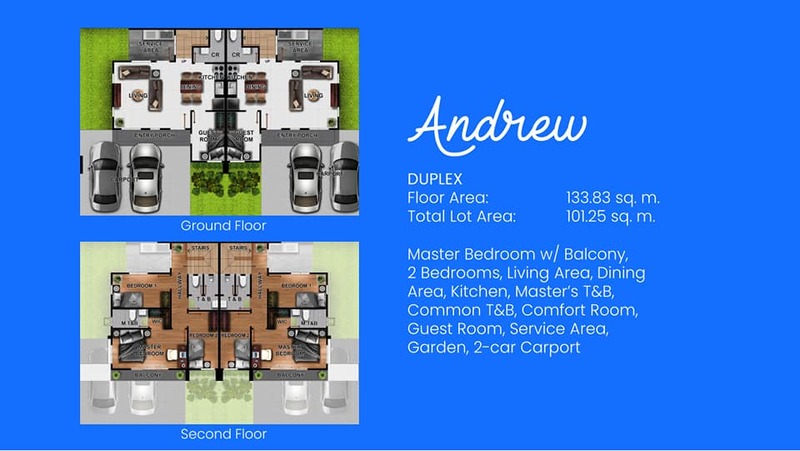 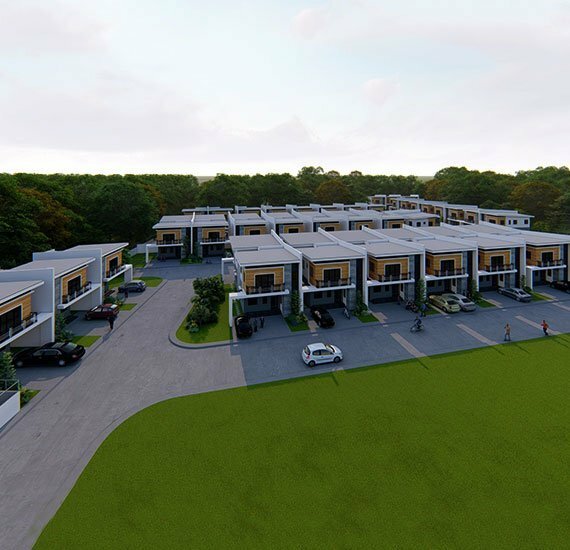 Sprawling in a 1.05-hectare property in the island of Mactan is a low-density community with wide open-spaces. 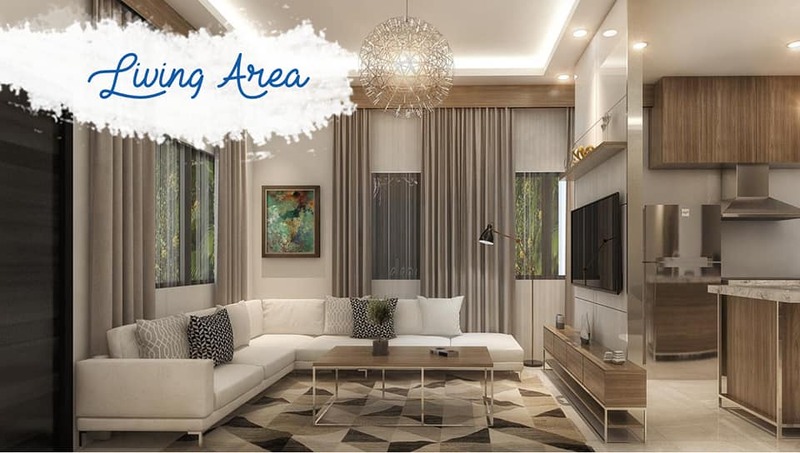 Exceed your dream home expectations – island living above and beyond. 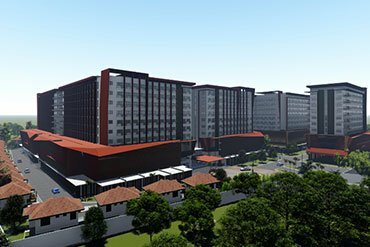 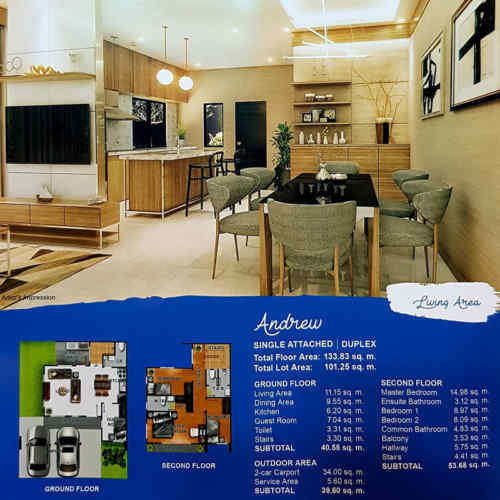 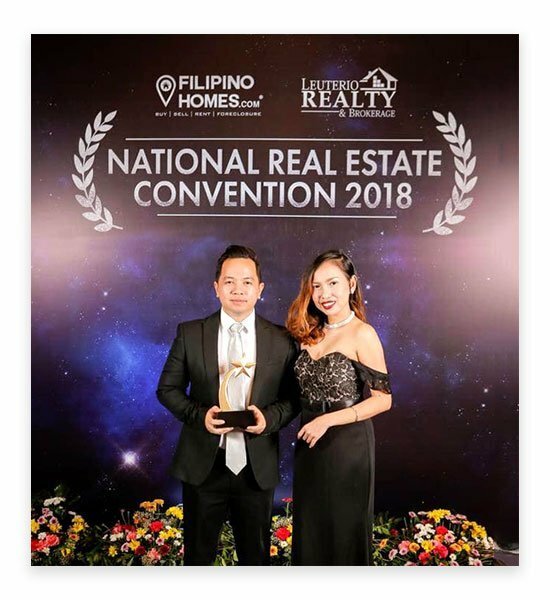 Breeza Scapes will also have what Priland calls the Priland Advantage, provisions for utilities and fixtures that aren’t always immediately available in other developers’ projects. 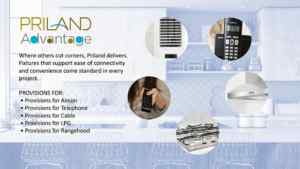 The following come standard in every Priland project, including Breeza Scapes and Breeza Coves: Provisions for Air-conditioner, Telephone Line, Cable Line, LPG, and Range Hood. 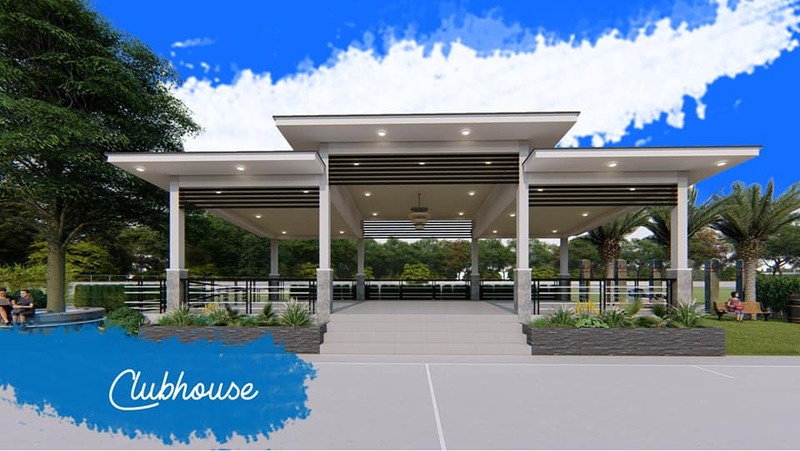 Such elements coming together in a prime location make Breeza Scapes convenient, connected community—sure to be a sound investment that Priland always strives to deliver.